Philip Ewing is NPR's national security editor. 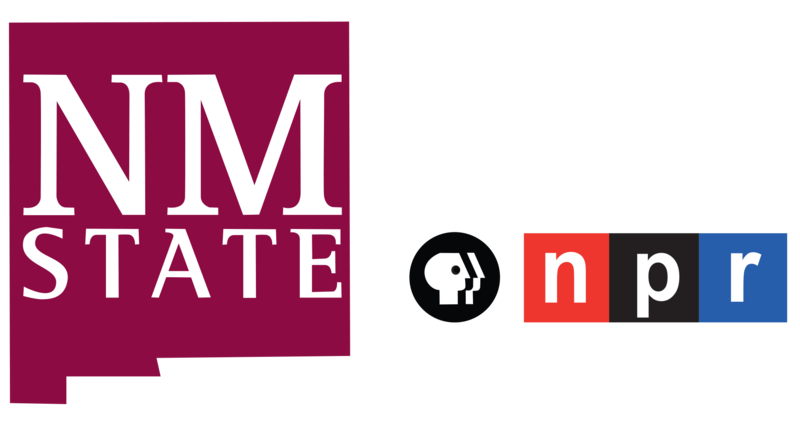 He helps direct coverage of the military, the intelligence community, counterterrorism, veterans and other topics for the radio and online. Ewing joined the network in 2015 from Politico, where he was a Pentagon correspondent and defense editor. Previously he served as managing editor of Military.com and before that he covered the U.S. Navy for the Military Times newspapers. 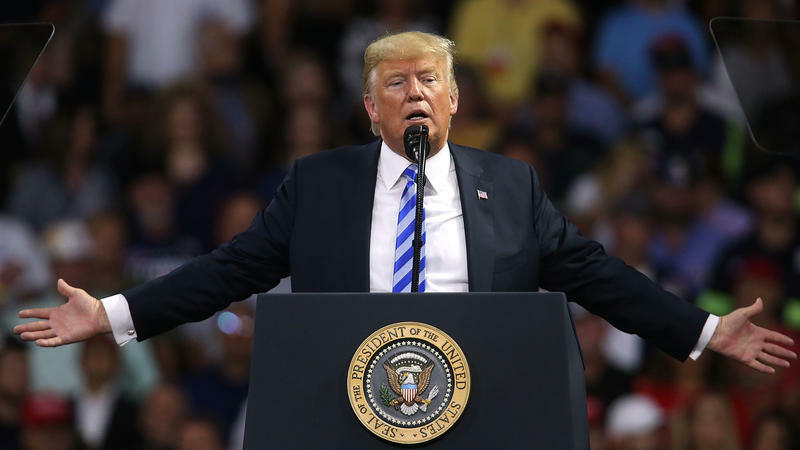 President Trump said Monday he wants a "comprehensive" reinvestigation of Supreme Court nominee Brett Kavanaugh so long as it is over within the one-week timetable as laid out in the Senate compromise reached Friday. Trump said it "wouldn't bother me" if FBI investigators talked with all three women who have leveled allegations about sexual misconduct against Kavanaugh — allegations that the federal appeals court judge has denied — or pursue whatever other avenues they deem appropriate. This week in the Russia investigations: Rosenstein's reprieve, Rob Goldstone has a few more things to add and another paper avalanche on the way from the House intelligence committee. Deputy Attorney General Rod Rosenstein kept his job this week, which was a better outcome for him than he thought. The FBI Is Going To Investigate Kavanaugh After All. What Does That Mean? A wild turn of events on Friday flipped a new FBI investigation into Supreme Court nominee Brett Kavanaugh from a long shot into a sure thing. 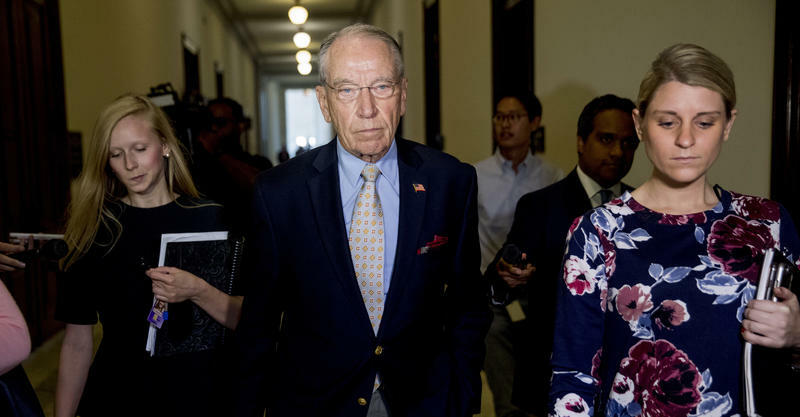 That was one result of an eleventh-hour agreement among the members of the Senate Judiciary Committee after a contentious session of offstage horse-trading. The panel voted to recommend the embattled Kavanaugh to the full Senate on the condition that the final floor vote not take place until after the FBI conducted a background investigation into allegations of sexual misconduct confronting the nominee. President Trump said Wednesday his "preference" would be for Deputy Attorney General Rod Rosenstein to stay in his job — and he also may delay a meeting scheduled for Thursday with Rosenstein about his future with the Justice Department. 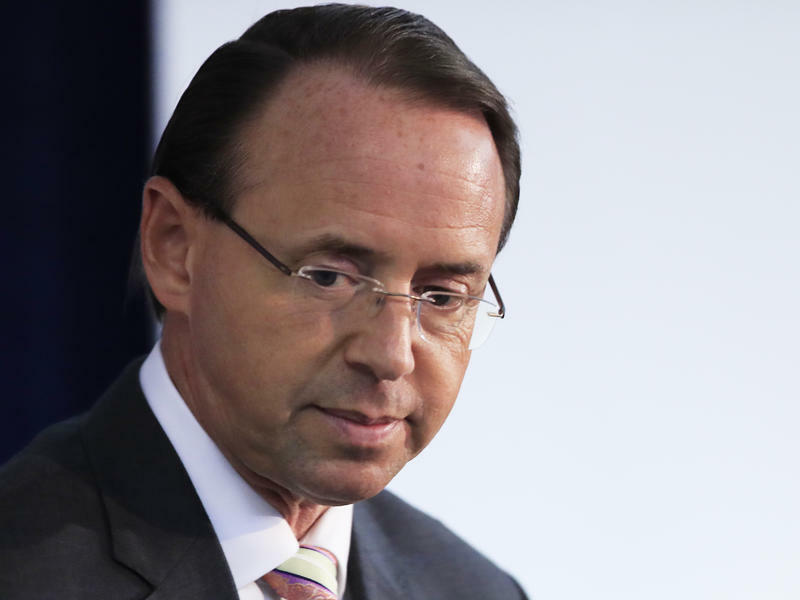 Deputy Attorney General Rod Rosenstein remained in his job on Monday afternoon after a visit to the White House that sparked a flurry of reports suggesting he might resign or be fired. A person close to Rosenstein said he was expecting to be fired after the New York Times story on Friday about his early tenure in office. 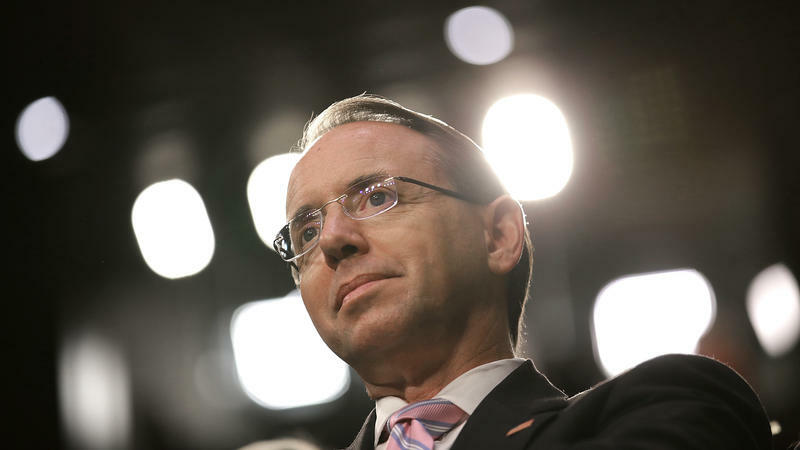 The deputy attorney general oversees the special counsel's Russia investigation, which has made Rosenstein's job security part of the long-running political battle over the probe. 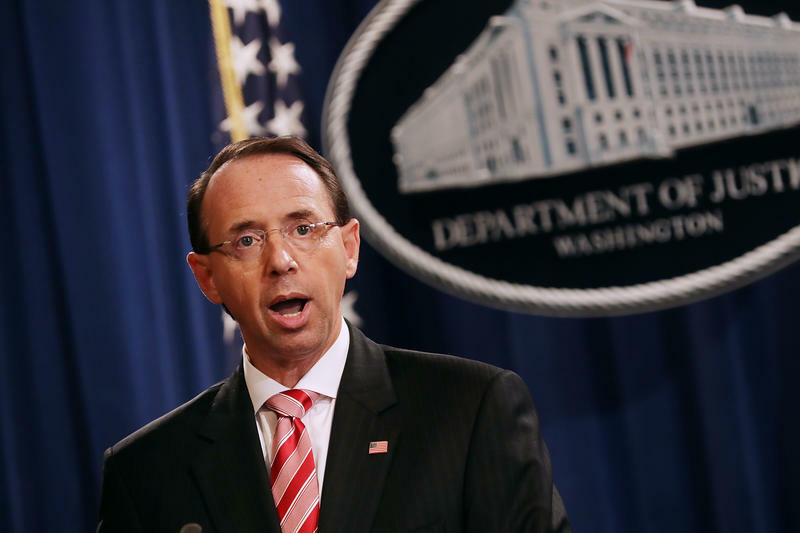 This week in the Russia investigations: Rod Rosenstein denies explosive report and a reprieve on the secret documents Trump allies want declassified and disclosed. Like a scene in a cowboy movie, a bar brawl burst from behind closed doors on Friday and spilled into the middle of Pennsylvania Avenue. Instead of a saloon, the venue for this fistfight was Justice Department headquarters. Unlike an old-school dust-up, however, not all the identities of the combatants are obvious. 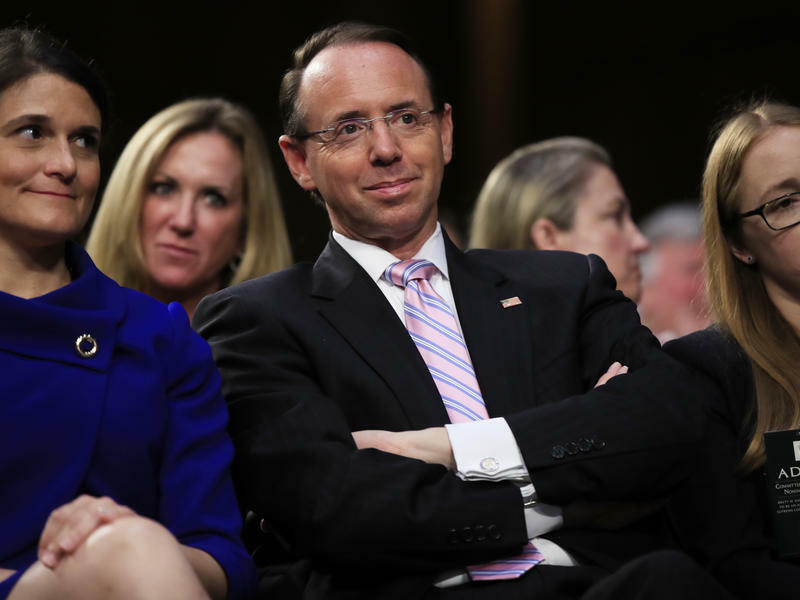 Deputy Attorney General Rod Rosenstein denied an explosive report on Friday that said he discussed secretly recording President Trump at the White House and that he might seek to recruit members of the Cabinet to invoke the 25th Amendment to remove Trump. Rosenstein called the story "inaccurate and factually incorrect." The Russia Investigations: What Will Paul Manafort Tell The Feds? This week in the Russia investigation: Paul Manafort turns state's evidence ... what will he tell the government? 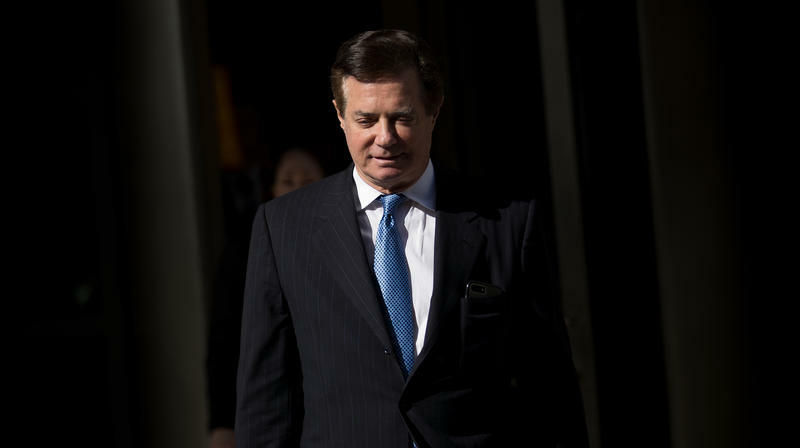 After a long career as an advocate for political animals of nearly every kind across the world, Paul Manafort is now going to work for the United States government. President Trump may soon double down on his strategy of releasing secret documents to undercut the Russia investigation by unveiling one with still fewer redactions — or none. 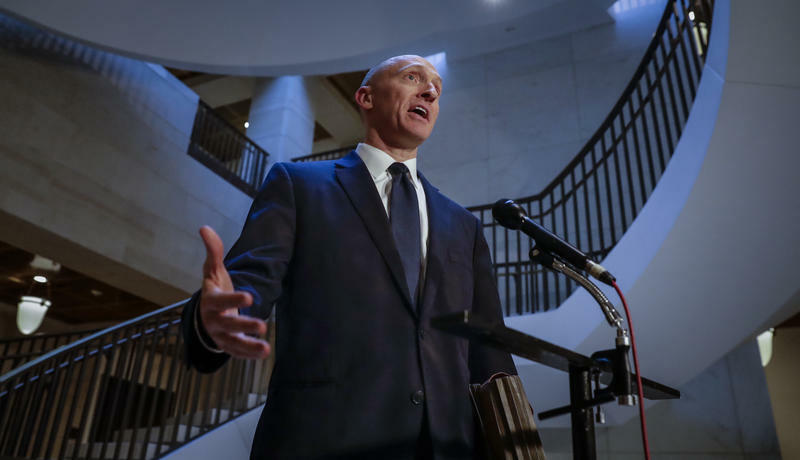 In July, the administration released the top secret application made by the FBI in 2016 to collect the communications of a onetime Trump campaign adviser, Carter Page. It was heavily redacted, with entire pages blacked out. The Russia Investigations: Can There Be A Final Answer On 'Collusion'? This week in the Russia investigations: The collusion mystery may be insoluble, Mueller and his team fly around to the dark side — perhaps — and punishment for Papadopoulos. Another surreal twist in the midst of another frenetic week has brought an unexpected question to the top of the conversation in Washington, D.C.
What is the 25th Amendment? The short answer: It's a way, other than impeachment, provided by the Constitution for power to be taken away from a sitting president. The Russia Investigations: Is This The Final Countdown? This week in the Russia investigations: The final countdown is running — or is it? How much longer does Bruce Ohr have at the Justice Department? How much should Big Tech worry about the threat from Congress? Next Friday, Sept. 7, marks 60 days until Election Day. 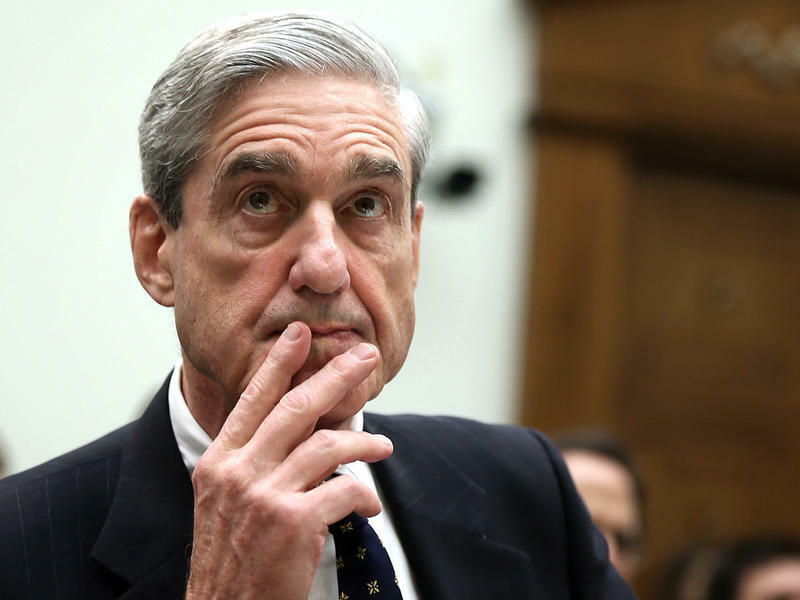 According to the thesis that Justice Department special counsel Robert Mueller doesn't want to do anything to influence the midterm election season, that gives him one more week to make a move before he must go ultraquiet. This week in the Russia investigations: "Where's the collusion?" Trump asks. If the special counsel's office has an answer, it so far isn't forthcoming. "Where is the collusion?" President Trump asked this week. "You know, they're still looking for collusion. Where is the collusion? Find some collusion." President Trump snapped back at Attorney General Jeff Sessions on Friday with a series of Twitter posts that sarcastically took up Sessions' theme about the importance of political independence at the Justice Department. "Jeff, this is GREAT, what everyone wants, so look into all of the corruption on the 'other side' including deleted Emails, Comey lies & leaks, Mueller conflicts, McCabe, Strzok, Page, Ohr......" Trump wrote. This week in the Russia investigations: President Trump strikes back at one of his most politically dangerous critics. Will a short-term victory have longer-term costs? 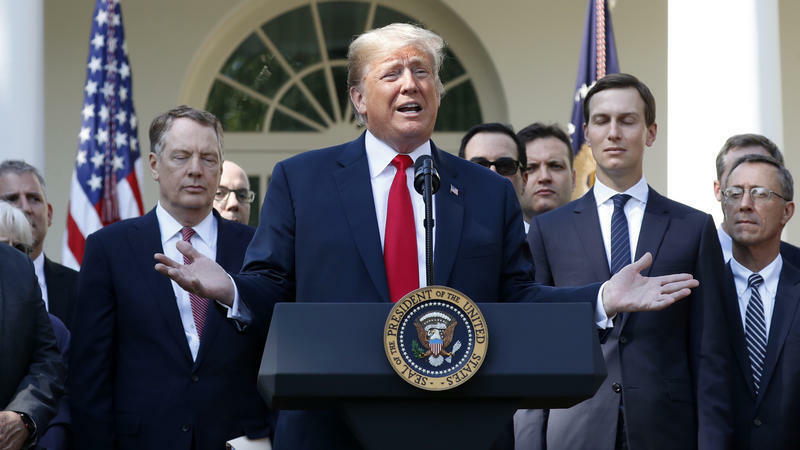 President Trump made good on his threat to revoke the security clearance held by former CIA Director John Brennan this week, escalating the politics of the Russia imbroglio in an important way. Trump, whether or not this was his intention, has demoted Brennan from what lawyers might call a "fact witness" to a simple critic. 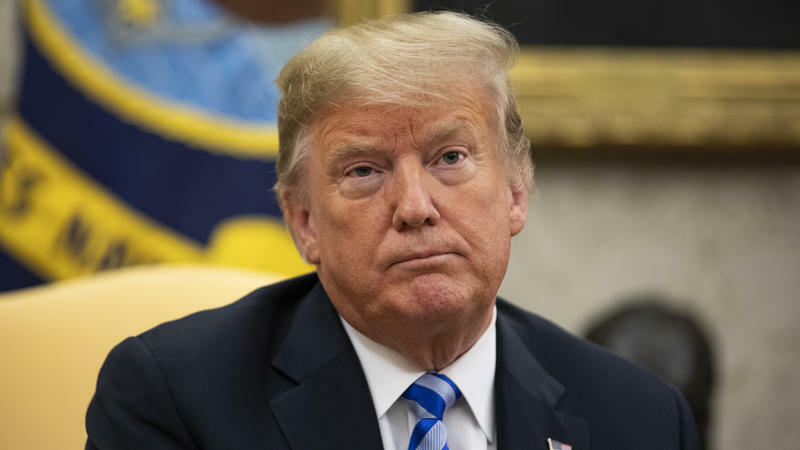 The FBI has fired an embattled special agent who was removed from the Russia inquiry after internal investigators discovered he had criticized then-candidate Donald Trump in text messages with another bureau official. 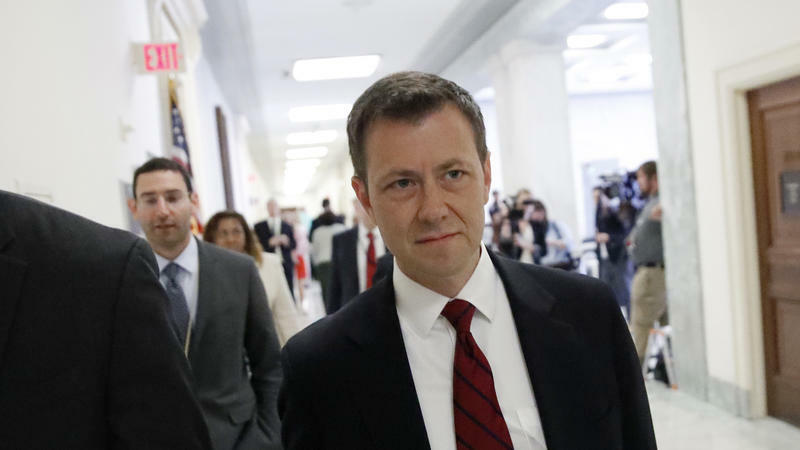 Peter Strzok had remained on the FBI payroll until his employment finally was terminated on Friday, his attorney said Monday morning. 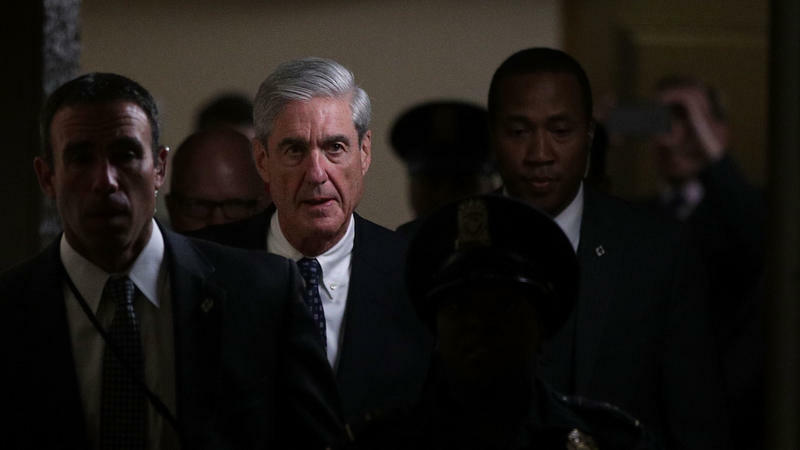 The Russia Investigations: Is Robert Mueller Stumbling Into Time Trouble? This week in the Russia investigations: The White House is trying to burn the clock to get into a better political position to handle the Russia imbroglio. Why it might — or might not — work. 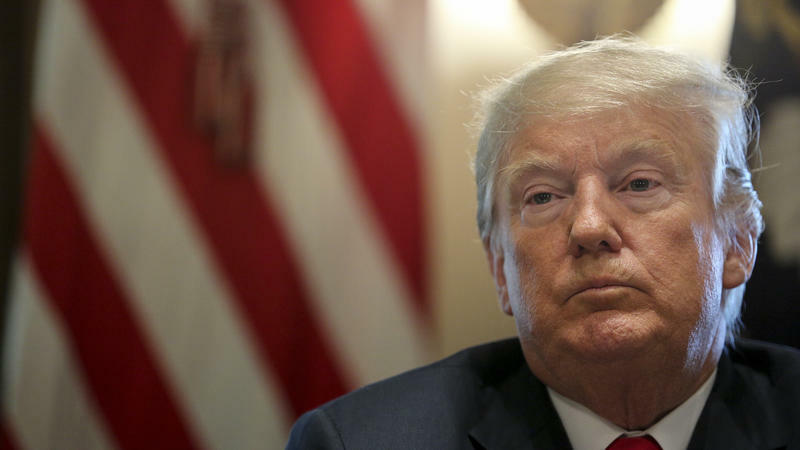 In the championship chess match that is the Russia imbroglio, President Trump and the White House are hoping that Justice Department special counsel Robert Mueller has stumbled into what players call "time trouble." Anticipating A Russian Attack On The 2018 Election: What If Trump Is Right? What if, this time around, a wave of foreign interference is aimed at helping Democrats take control of Congress? It's an idea that has been batted around a great deal since 2016. It is based on the thesis that Russian President Vladimir Putin doesn't actually care about either party. What he wants is chaos, strife, deadlock and a corrosion of faith in U.S. political institutions. 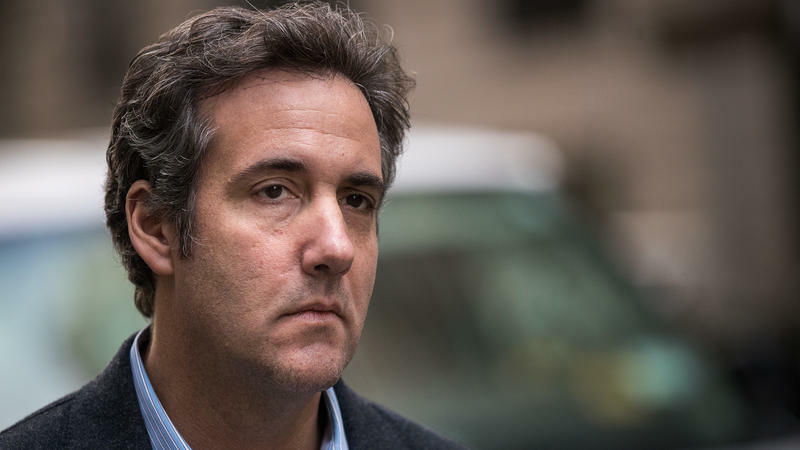 The Russia Investigations: Will Michael Cohen Turn State's Evidence? This week in the Russia investigations: Michael Cohen goes rogue; what would it mean if it is determined he is telling the truth? And, the effort to impeach Rod Rosenstein sputters in the House — for now. 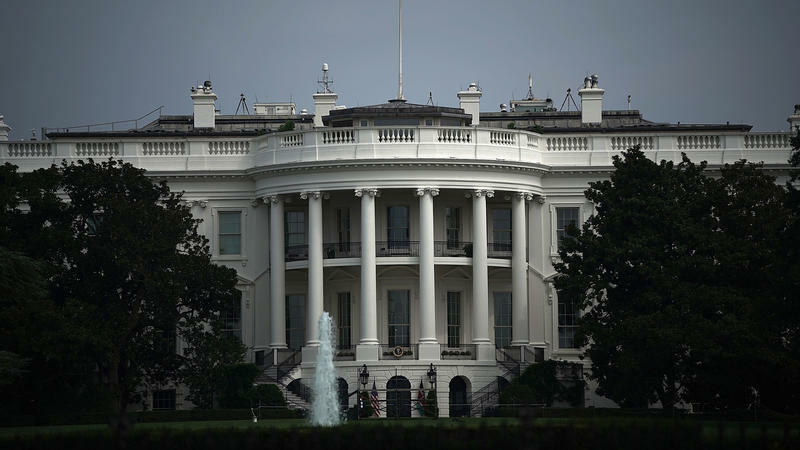 President Trump is open to visiting Russia if President Vladimir Putin extends a formal invitation, the White House said on Friday. 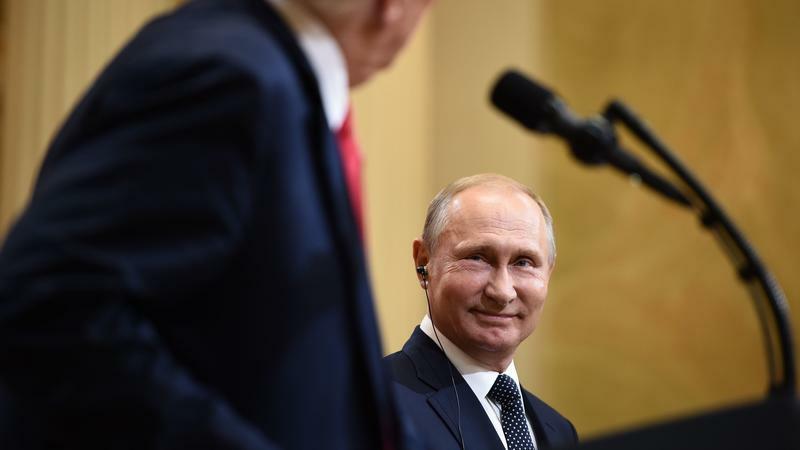 Putin said in South Africa earlier in the day that he has already talked with Trump about a visit to Russia, although it did not appear that the Russian government has gone through the official protocols involved with following up. 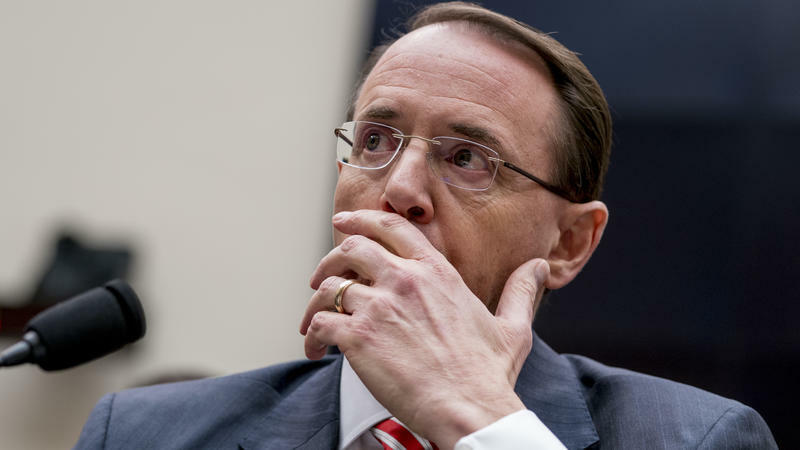 The effort of some House conservatives to impeach the deputy attorney general sputtered within Congress on Thursday, but the political story will likely rage on. 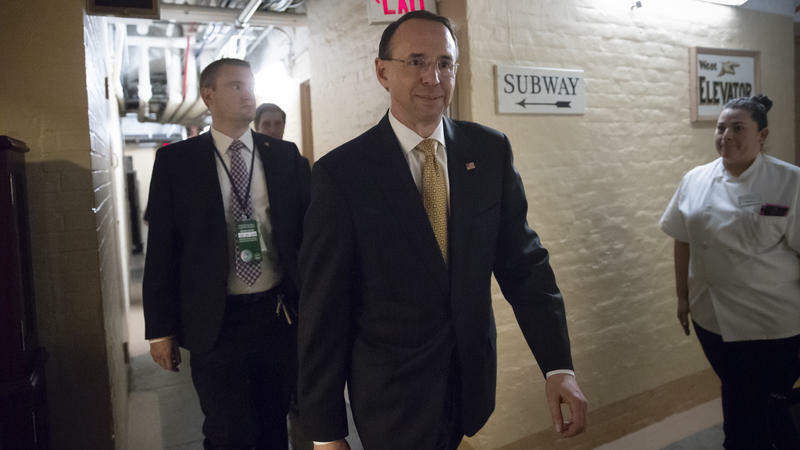 House Speaker Paul Ryan, R-Wis., and other GOP leaders made clear that the House would not schedule a vote to impeach Rod Rosenstein as a small group of his opponents had formally proposed on Wednesday. "I don't think we should be cavalier with this process or with this term," Ryan told reporters. Attorney General Jeff Sessions and others hailed Rosenstein, and he appeared to remain safe in his job. 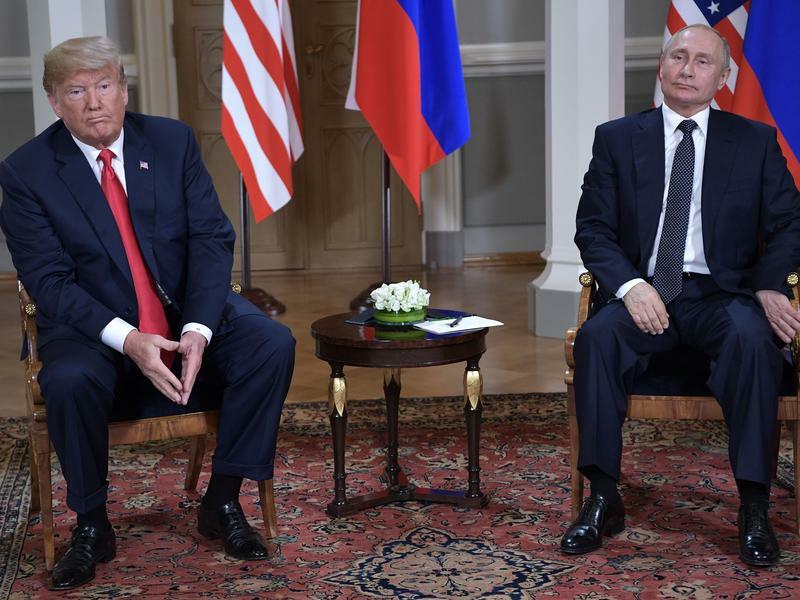 Russian President Vladimir Putin won't visit the United States this year after all, the White House said Wednesday, following an earlier invitation by President Trump after their recent summit in Helsinki. "The president believes that the next bilateral meeting with President Putin should take place after the Russia witch hunt is over, so we've agreed that it will be after the first of the year," national security adviser John Bolton said in a statement released by the administration. 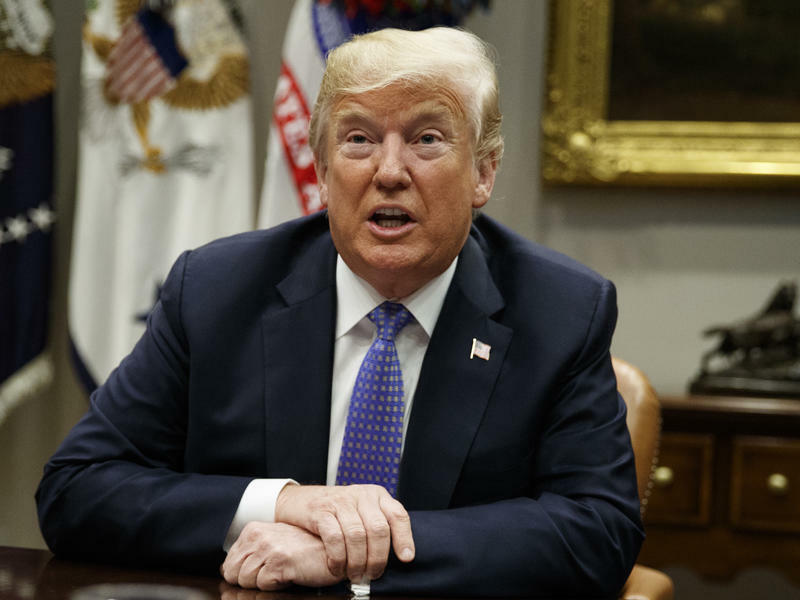 President Trump resumed acknowledging Russian election interference on Tuesday and said he fears that this year, it will benefit Democrats. Trump, who goes back and forth about what he accepts about the years-long campaign of "active measures" against the West, now says the cyberattacks, online agitation and other techniques could be turned against him and Republicans in the 2018 congressional races. 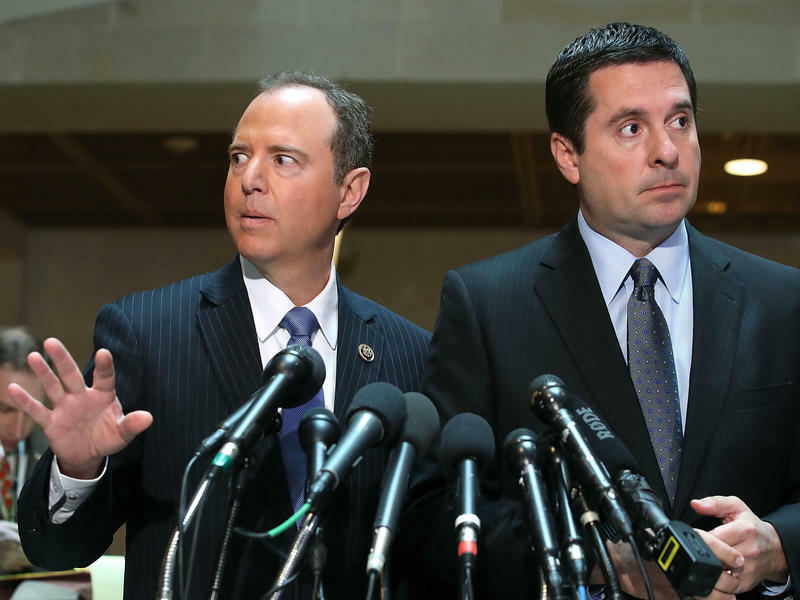 A hot, newly released document offers a sliver of new understanding to the Russia imbroglio — but has not dislodged warring partisans from their long-term deadlock about evidence and surveillance in the case. 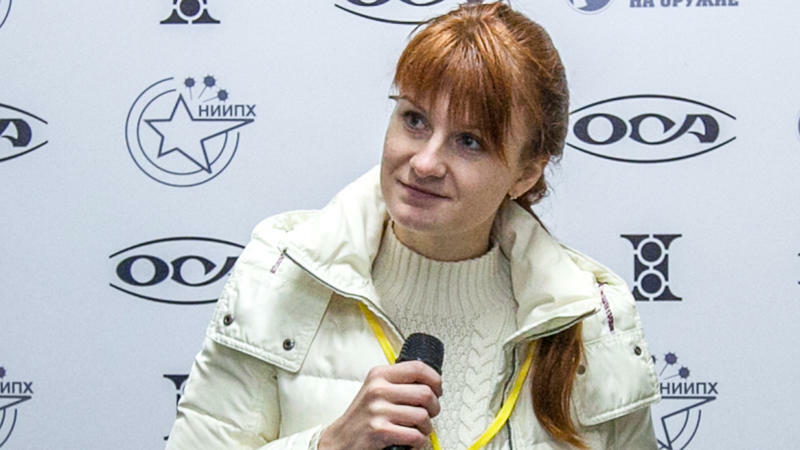 The Russia Investigations: How Many More Maria Butinas Are There? This week in the Russia investigations: Two big questions about the second-most famous Russian in the world and Rod Rosenstein fires a warning shot. No Hollywood screenwriter could get away with turning in a treatment for this week. The studio bosses would roll their eyes and ask for the story to be more plausible. 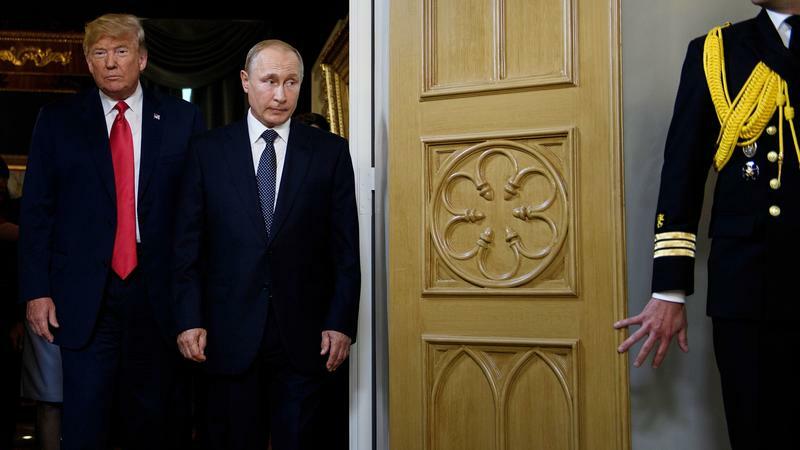 A pyrotechnic week of geopolitical intrigue has yielded new clarity about the whys and wherefores of the Russia imbroglio, including one insight straight from Russian President Vladimir Putin. Why did Putin order the campaign of "active measures" that have been directed against the United States and the West since before the 2016 election? 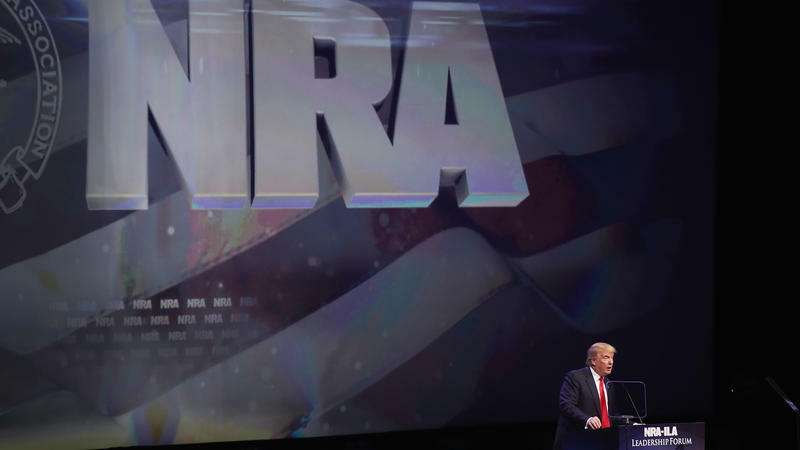 Charges accusing a woman of trying to build bridges between the Russian government and American political leaders via the National Rifle Association have delivered a breakthrough in understanding one aspect of the attack on the 2016 election: "infiltration." This week in the Russia investigations: Six insights about the latest master blast from special counsel Robert Mueller. As the noted counterintelligence analyst Kenny Loggins once said: "This is it." 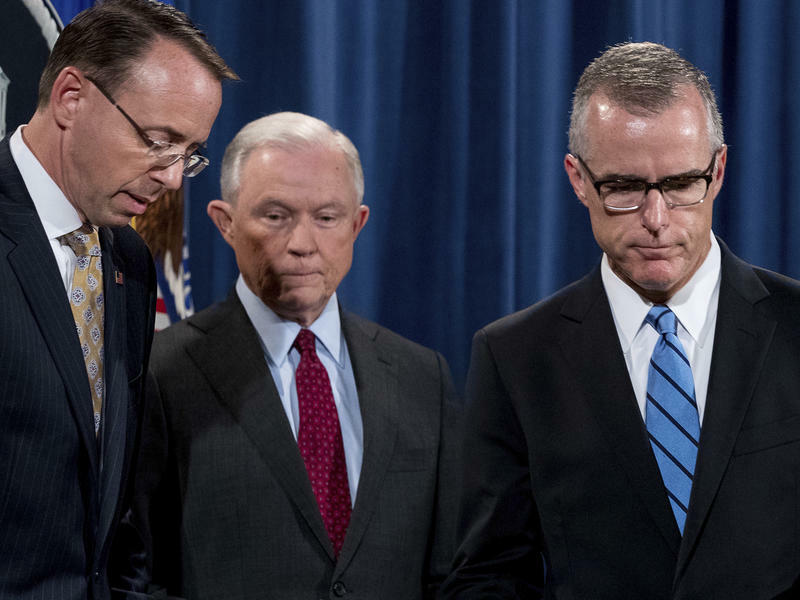 The Justice Department charged 12 Russian intelligence officers on Friday with a litany of alleged offenses related to Russia's hacking of the Democratic National Committee's emails, state election systems and other targets in 2016. 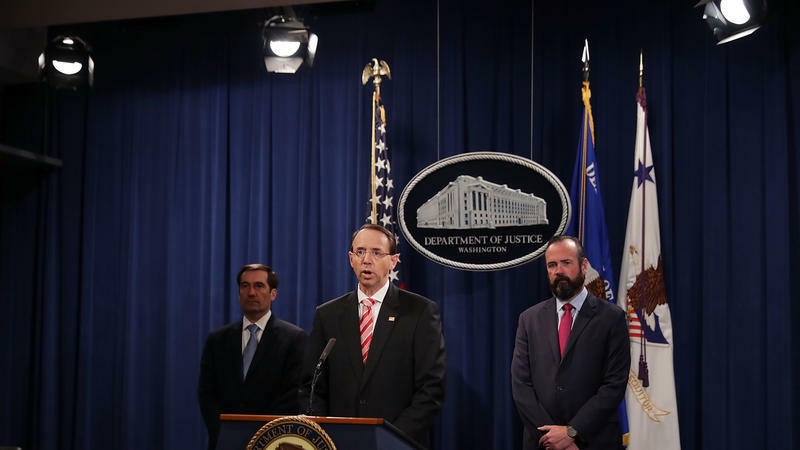 Deputy Attorney General Rod Rosenstein, who announced the indictments, said the Russians involved belonged to the military intelligence service GRU. 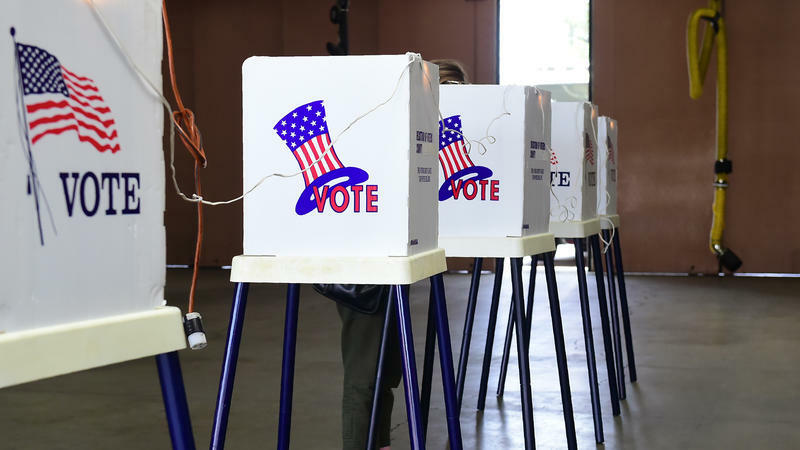 They are accused of a sustained cyberattack against Democratic Party targets, including its campaign committee and Hillary Clinton's campaign. This week in the Russia investigations: "Please don't interfere!" Senate Republicans tell Moscow. 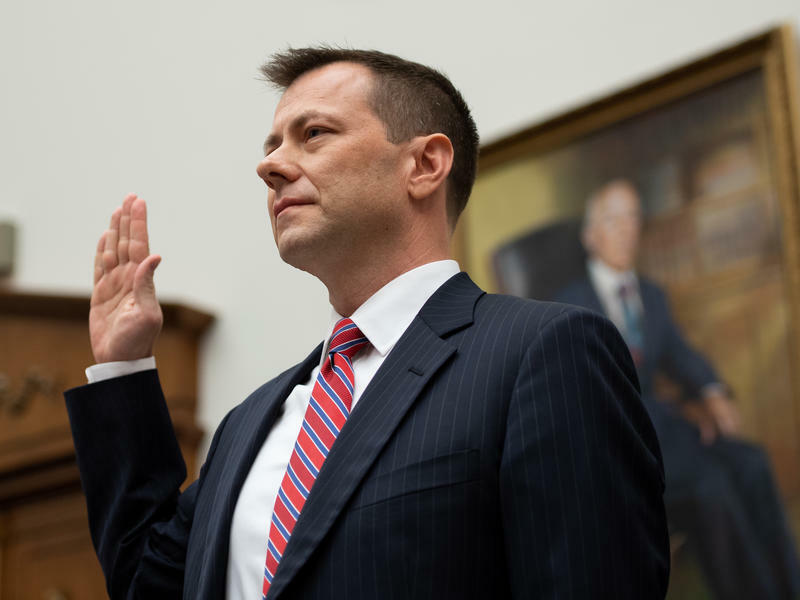 Peter Strzok heads back into the lion's den. Is Mueller farming out work? The Senate intel committee supports the intelligence community. 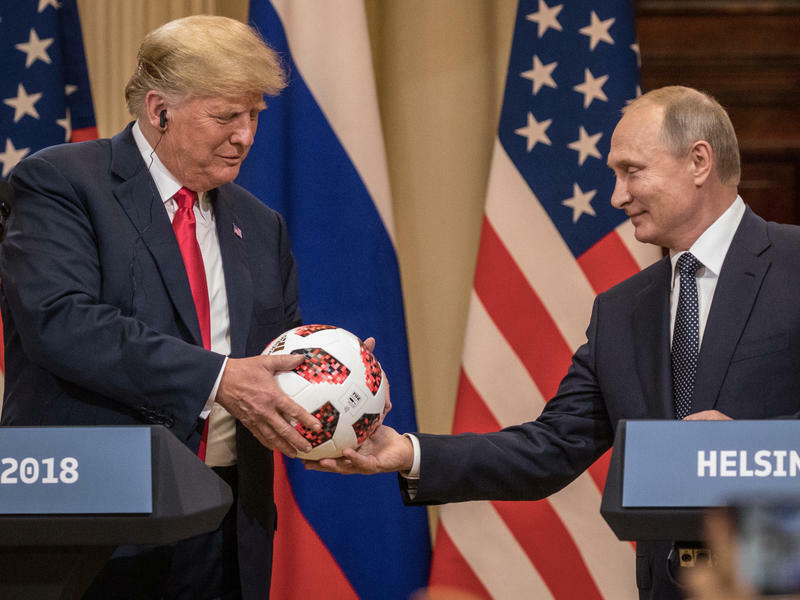 "Putin's fine ... We're all fine"
Members of a Republican delegation to Russia over the Independence Day holiday said they made a clear request of their hosts: Don't attack any more American elections.